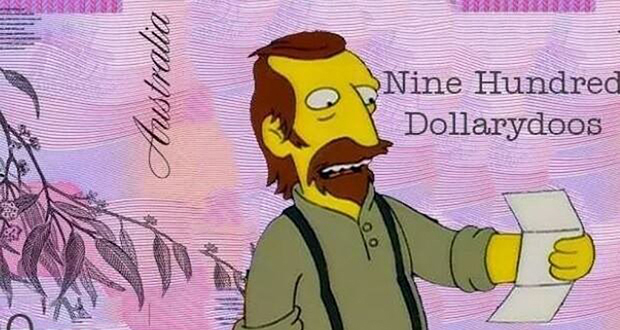 A movement seeks to rename the Australian dollar to the "dollarydoo", based on a classic 'The Simpsons' episode. The movement claims that doing so would increase demand for the currency and strengthen the Australian economy, organizers claim. 2. The British pound is the world's oldest currency still in use. It is 1200 years old. 3. Over 1,000,000 Euros are thrown into the Trevi fountain in Rome every year. The money is used to subsidize a supermarket for the needy. 4. The Euro currency was designed featuring imagery of fictitious bridges to represent architectural styles throughout time in Europe. They had to be careful not to feature one country over the others, but Netherlands then built the bridges in real life anyway. 5. The largest single bloc of opposition to the elimination of the penny from American currency circulation is the zinc industry, which earns millions per year from their production. 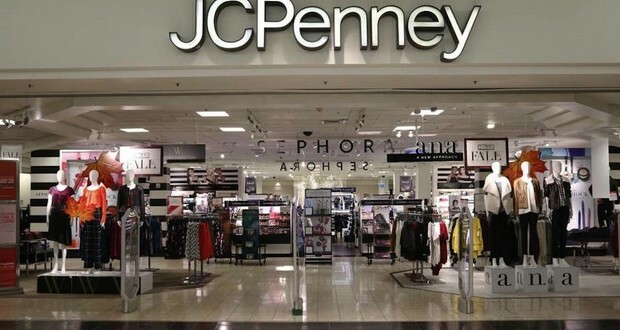 JCPenney tried to do away with fake retail sales and implemented flat rate pricing. They failed miserably and lost $700 million. 7. A televangelist named Oral Roberts once told his viewers that if he didn't receive $8 million in 3 months God would kill him. He received over $9 million in that period of time. 8. A 73-year-old woman named Teri Horton bought a painting from a thrift store for $5 only to later discover thanks to a fingerprint on the canvas that it was actually an unsigned Jackson Pollock worth millions of dollars. 9. A man tried to pay $137 traffic ticket with 137 dollar bills folded into origami pigs, delivered in two Dunkin Donuts boxes. 10. If you win the million dollar prize on the McDonald's monopoly game, they actually pay you $50,000 per year for 20 years. 12. The Yapese people on the Micronesian island of Yap use large stone "coins" for money which can weigh up to 8,800 lbs. Rather than move them, they usually just keep track of who the owner is. When one was lost at sea, people continued to "trade" it even though it was never recovered, since they all agreed it must still exist. 13. There is a $100 coin that is legal U.S. tender. They weigh 1 ounce and are 99.95% platinum. This is the highest face value ever to appear on a U.S. coin. 14. The African Union intends to have a single, continent-wide currency modeled on the Euro. One proposed name for the currency is the "Afro." 15. A man named Wesley Carrington unearthed a hoard of Roman gold coins worth $156,000 within 20 minutes of his first time using a metal detector. 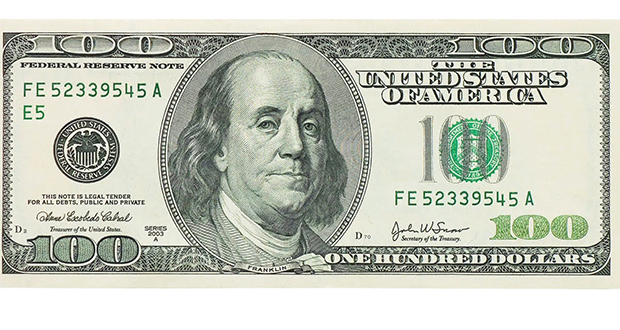 The $100 bill has surpassed the $1 bill as the most common US currency denomination in the world. 17. The most valuable legal tender coin in the world is a $1 million Australian coin, but because it weighs 1,000 kg and is made out of 99.99% pure gold, it is worth almost $45 million. 18. There are no U.S. quarters with 1975 as the mint year because commemorative 1976 bicentennial quarters were being minted early in anticipation of collectors snatching the coins from circulation. 19. The switch from $1 bills to $1 coins would save American taxpayers approximately $4.4 billion in the next 30 years. This is because coins are significantly more durable than paper bills. 20. The US Mint takes a loss on penny and nickel production, costing 1.7 and 8 cents, respectively. However, with dimes and quarters costing 3.9 and 8.95 cents to produce, the US nets nearly $400 million per year because of “seigniorage”, the difference in costs to create all currency and face-values. 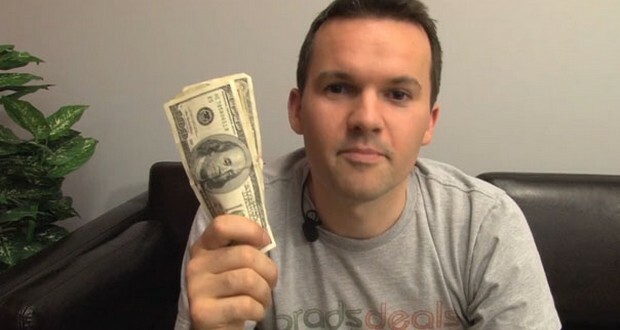 A man named Brad Wilson earned 4 million airline miles for free without breaking any laws by using his credit card to purchase free-delivery $1 coins from the U.S. Mint. 22. 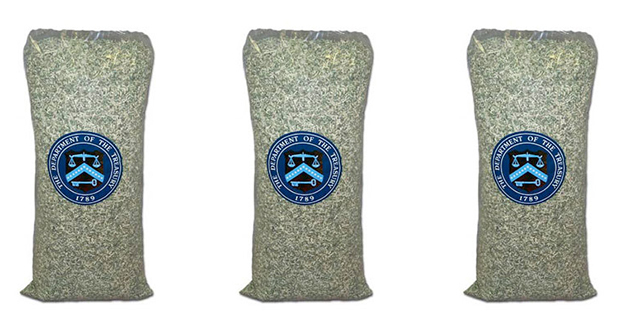 A pound of any combination of dimes, quarters, and half-dollars is worth $20. 23. The "dollar" is an anglicized version of the dutch "daler", which was in heavy use in the Caribbean and New Amsterdam (New York) from 1600 to 1800s. The Daler is short for the German "Joachimsthaler", a currency that was produced in the 1300s in Joachimsthal, Bohemia. 24. The Spartans used cumbersome, impractical iron sticks (Obol) as currency "so as to discourage the pursuit of wealth". 25. Canada has a $300 Gold Coin with a Narwhal on it.